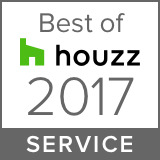 Make an appointment today to assess your design needs or to find out how to make your environment greener and healthier. 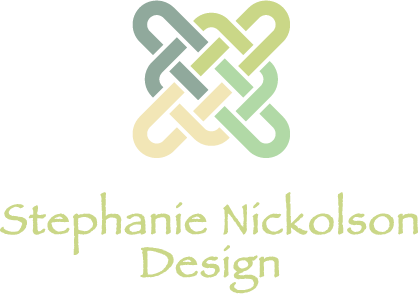 Stephanie Nickolson Design has been in business for 28 years, offering a variety of services and the finest design resources, from specification of products to contracting reputable tradespeople, placing orders and overseeing timely delivery of furnishings. 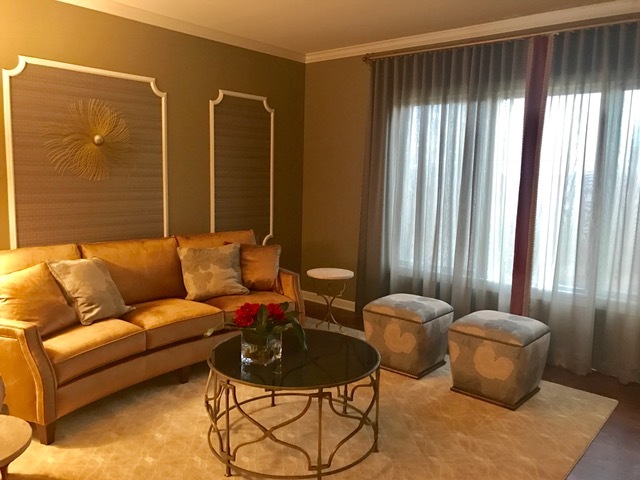 We offer everything from a color consultation to full project renovations. Initial consultations are complimentary and the scheduling of meetings is tailored to suit each client’s schedule. E-mail us with any design dilemmas that you have and we’ll respond with some options for you to implement to create a solution. Make an appointment today to learn how you can free your home of toxic products and live a healthier life, repurpose existing furnishings, create a total fresh new look for your interior, or a combination of the above.